Mark Decherd has worked in commercial real estate since 1988 and in Charlotte since 1991. 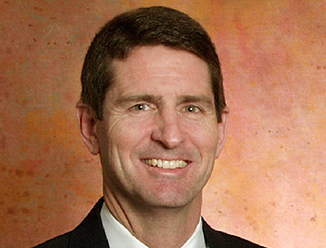 Prior to joining CBRE in 2007, Mark spent 18 years with Trammell Crow Company. Specializing in tenant representation, Mark primarily serves small- cap and mid-cap companies in developing and executing real estate solutions specifically designed to profit their businesses. Primary services include tenant representation, lease and purchase negotiations, asset acquisitions/dispositions, lease analysis, financial/market analysis, and multi-market transactions. Prior to exclusively serving tenants, Mark worked for a Big Eight CPA firm and one of the nation’s premier real estate development/leasing companies, making him uniquely qualified to create the necessary leverage to ensure favorable results for his clients. He is a multi-year Multi-Million Dollar Club Award winner with the Charlotte Region Commercial Board of Realtors.